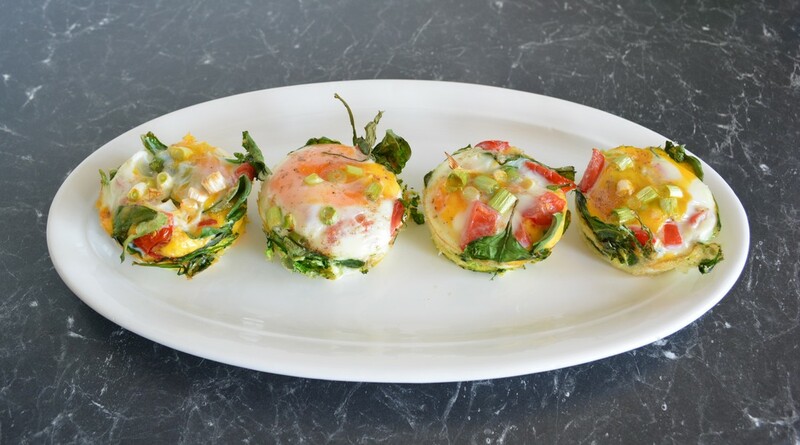 If you need a quick breakfast or lunch idea, look no further, these mini frittatas are delicious and take about 2 minutes to prepare. 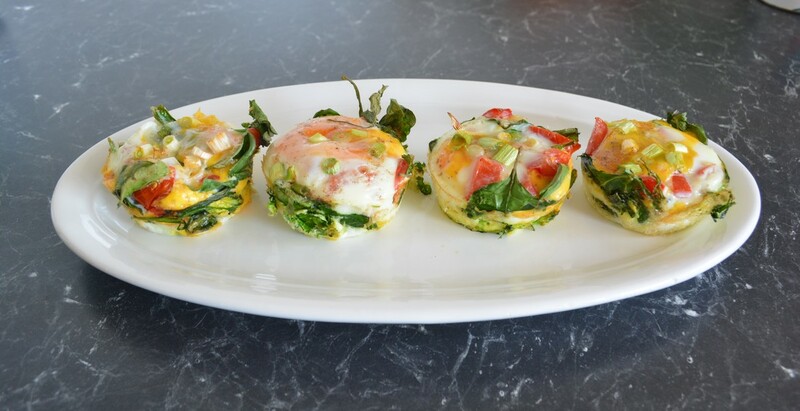 The original recipe used only egg whites, so feel free to use just egg whites, but I do prefer to use the whole egg. These are great hot or cold, and I know I'll be making them again and again. Lightly spray a 6 x 80ml muffin tin with cooking spray. 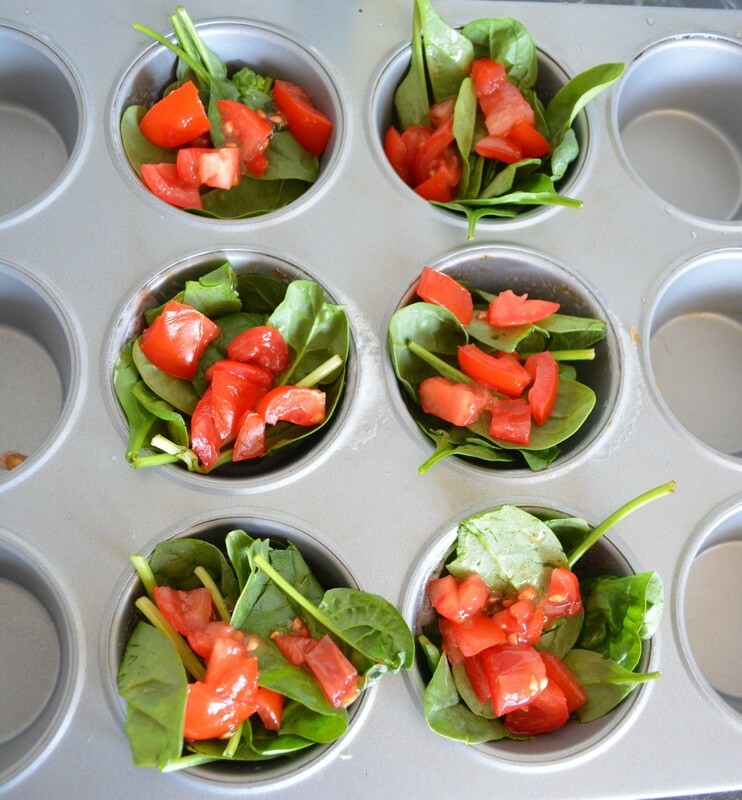 Place a few spinach leaves in each of the muffin holes, distribute evenly. ​Add in the diced tomato, evenly distributed. 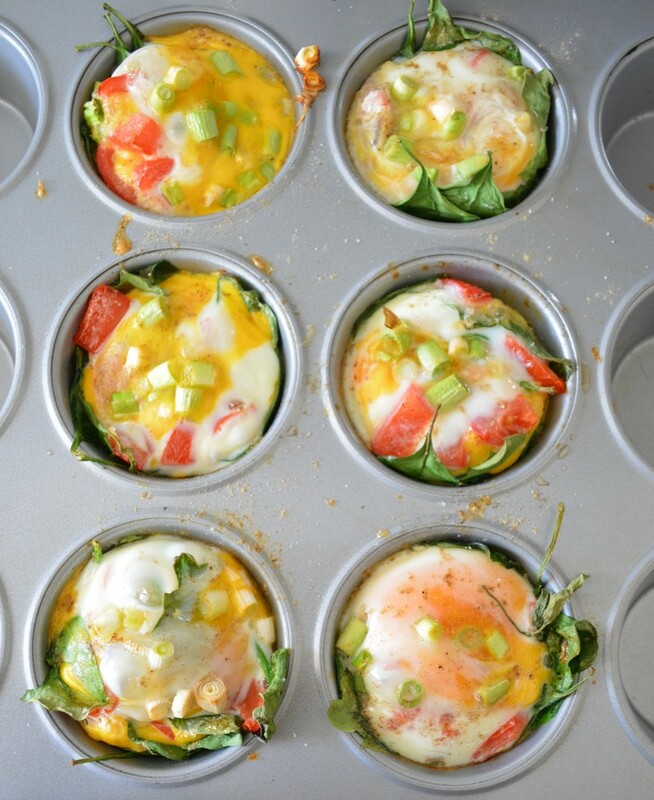 Carefully crack an egg into each muffin hole. Season with salt and pepper. Carefully break the egg yolk and gently swirl it around, not too much though. Place in your preheated oven for 13-15 minutes. I do mine for 14 minutes as I like it just set. 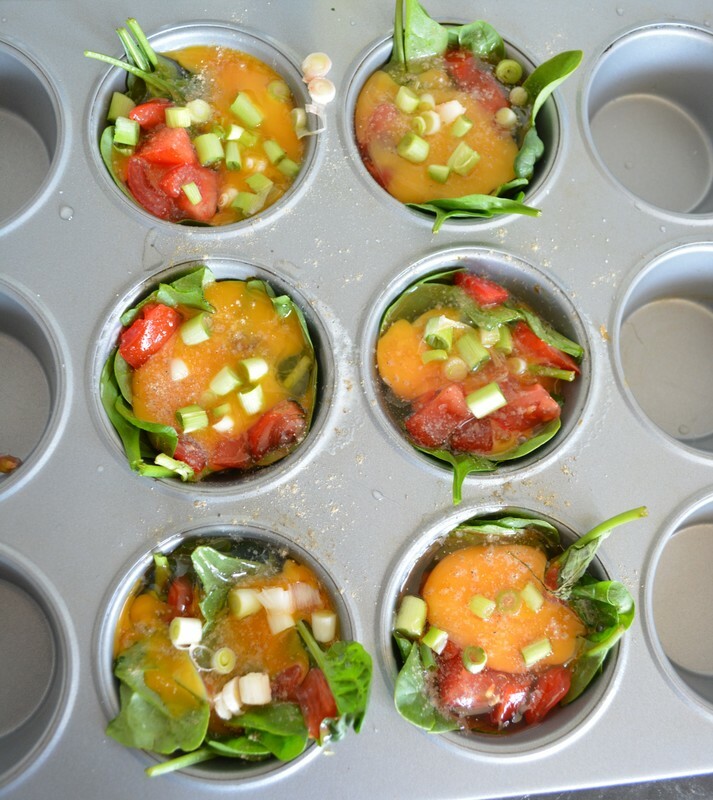 To remove from the muffin tin, simply use a knife to carefully loosen any bits that may have stuck, then carefully lift out and serve immediately.